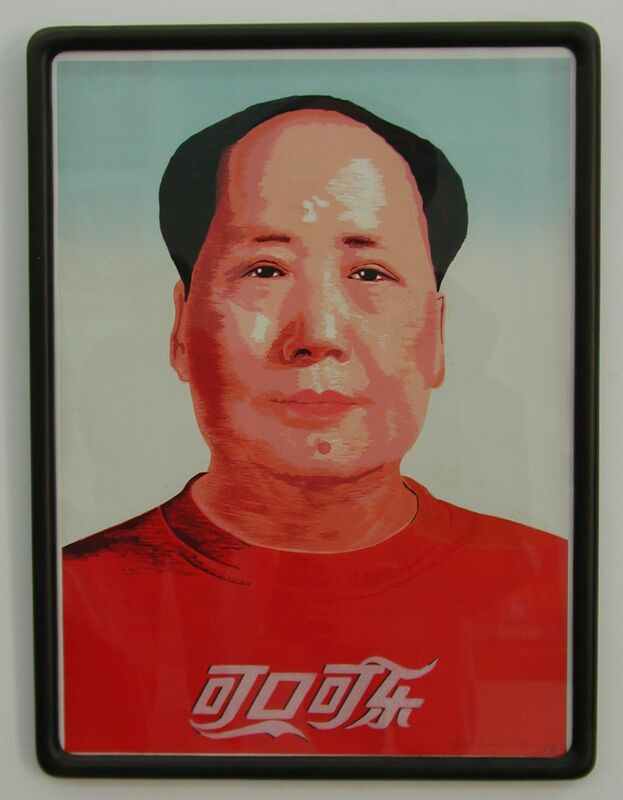 Monday, July 4, 2011, 5.00 p.m. – 6.30 p.m.
How is Mao thought about in contemporary China and in other parts of Asia? In what ways have debates about his legacy and posthumous uses of his image paralleled or diverged from those of other larger-than-life figures associated with independence movements from Nehru to Nasser and from Ho to Che? What should we make of the “red song” movement sweeping through the PRC, which can be treated as fueled by nostalgic yearning or attributed to political manoeuvring? Pankaj Mishra is the author of The Romantics: A Novel, which won the LA Times’ Art Seidenbaum Award for First Fiction, An End to Suffering: The Buddha in the World, and Temptations of the West: How to be Modern in India, Pakistan, Tibet and Beyond. His new book The Rise of Asia and the Remaking of the Modern World will be published next year. Jeffrey Wasserstrom is Professor of History and Chair of the Department at UC Irvine, where he also serves as the Editor of the Journal of Asian Studies. His books include Student Protests in Twentieth-Century China (1991), China’s Brave New World (2007), Global Shanghai, 1850-2010 (2009), and China in the 21st Century: What Everyone Needs to Know (2011). He is a co-founder of the “China Beat” blog/electronic magazine.